Pro Printer Repairs Brisbane - Printer Repairs Brisbane. 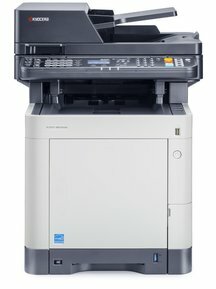 Copier & Printer Service, Sales & Printer Repair. 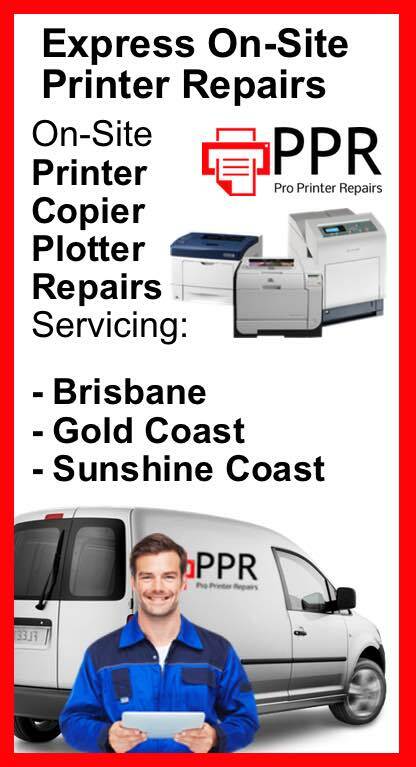 "Brisbane's premier printer repairs service agents"
Or Should You Get A New Printer? Printer Repairs carried out by our locally Brisbane based certified printer repair & copier repair specialists in your home or office. Pro Printer Repairs Brisbane hope to become your local printer & copier service & repair specialist team. 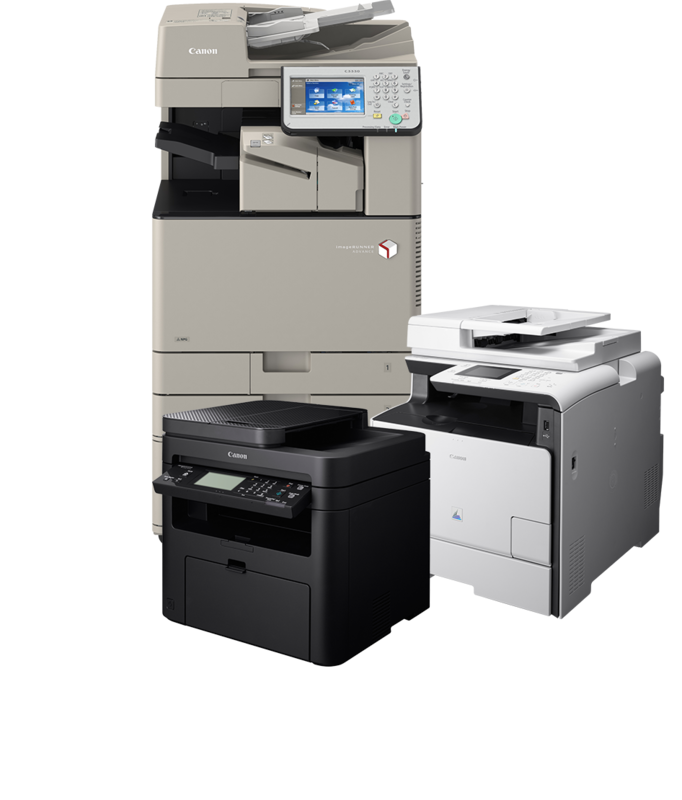 On-Site Laser Printer, Digital & Analogue Photocopier Service & Printer Repairs On All Makes & Models of printer & copiers. All Service Carried Out By Certified Printer Repair Technicians, trained on your particular model. When your printer stops working your office stops working, Pro Printer Repairs will fix your laser printer, inkjet printer or main office printer/copier on the same day at the lowest printer repair prices guaranteed. Conveniently located in Spring Hill, Brisbane our printer service engineers travel from The Gold Coast through to Sunshine Coast in Qld. If you need a printer quote or a price estimate on printer repairs please call one of our locally based printer service specialists. We are always available to answer your questions and give expert printer advice. Don't trust your printer repair to anyone. The cost for a bad service far outweighs the cost of replacing your printer. 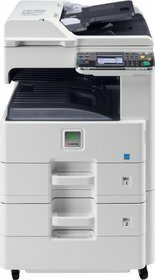 Here at Pro Printer Repairs we service all leading printer & copier brands. As well as offering general printer maintenance service, we repair & service HP, including Laserjet & HP Designjet series. For more information on our HP printer repair service please go to our HP Printer Service page. You will find the full list of HP models we repair. 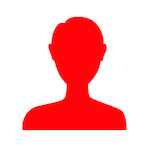 If you are looking for Canon printer repairs you will find further information and printer repair quote information on our Canon Printer Service page. Some of our other most popular printer brands are below. 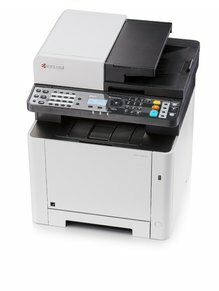 Click the links to find information on your printer . 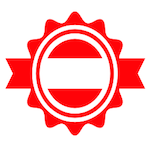 Brother Printer Repairs, Samsung Printer Repair Brisbane, Kyocera Printer Repairs. 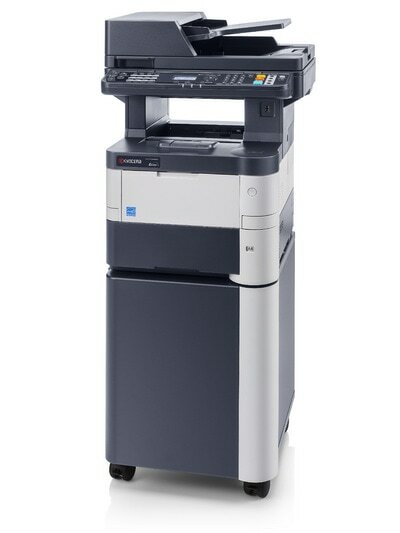 We offer same day express printer repairs, Call us on (07) 3096 0366 to get your printer fixed. We understand that when it comes to getting a company to service your printer you have many options. Pro Printer Repairs prides itself on offering the best printer service & repairs throughout Brisbane. We are able to reach this level of service through our years of experience in the printer industry. Our repair technicians go through regular service training to ensure they remain the top service team around. 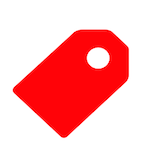 Because of our large buying power we have access to a large range of printer service spare parts. 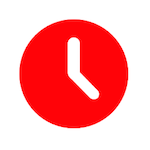 When we repair your printer not only do we do it quickly but any printer spare parts required for the printer service are at wholesale pricing. Call (07) 3096 0366 for certified Express Printer Repairs In Brisbane.